﻿ Energy Management System – KONČAR Elektronika i informatika d.d. In the modern business environment, being energy efficient and eco-friendly have become inevitable – not only because of the such needed savings but also of the new legal obligations. Resolving such issues could become a pleasure with your willingness and our experience. Using our expertise, we have created a high quality energy management system that will easily adapt to all your needs. Energy Expert (E2) helps you fully master the information necessary for the systematic monitoring of energy consumption, smart power management and investment in reconstruction. Energy Expert (E2) as an energy management system provides all the prerequisites for obtaining and maintaining ISO 50001 certification. 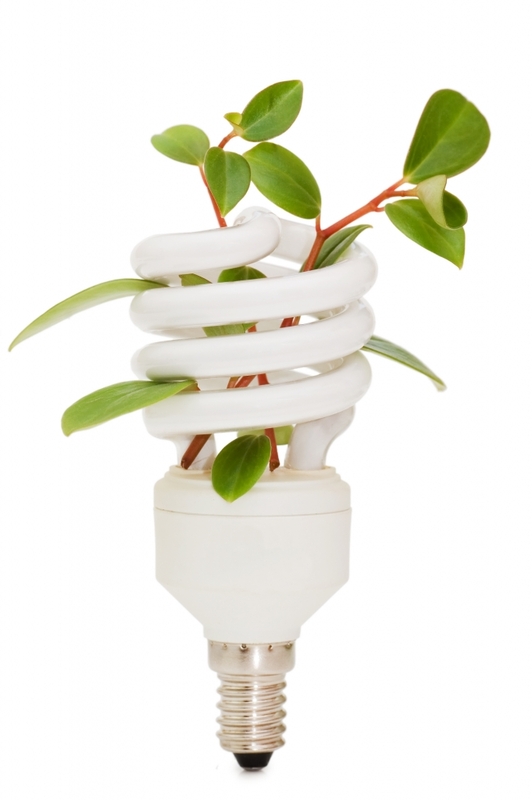 Our main goal is to improve your ROI of energy efficiency projects. Your satisfaction is our best reward. Energy Expert is useful for businesses and organizations that primarily need support software for the implementation of ISO 50001 as well as to consolidate all energy data. The solution provides an estimate of future spending by identifying the most important saving measures, investment project monitoring and real savings analysis. For public sector Energy Expert enables tracking of energy assessment, energy efficiency investment scenarios, cost assessment and cost control reports. In addition, E2 generate new reports in conformity with EU directives, and national directives. An estimate of future spending is based on various algorithms and multiple indicators monitoring. Parameters which represent the ratio of dependent and / or independent variables are configured by end user. In order to have a more personalized experience, our team of experts will be happy to help you to select the best combination of modules created just for your need which will be implemented in the final product. The base module includes basic reports, input measurements through XML files, user system management and an activity log. Includes energy audits monitoring management, energy certification monitoring and renewal. Also includes energy equipment monitoring at the facility. Allows you to create multiple investment scenarios to financial capabilities or target savings. Entering and creating different indicators defined by the numerator and denominator of the independent and / or dependent variables and their comparison accordingly to various criteria. Estimated energy consumption per object or for all objects or by energy application. Getting alarms from all parts of the system and sending alerts by e-mail. Friendly user interface for an easy entry of energy consumption. Adding a coordinate in static data and export destination data for the GIS system. Separate application that provides graphical and tabular interface for easy viewing all the objects, or parts of land-register parcels. Modul for direct aquisite of sensor and meter data using various protocol.